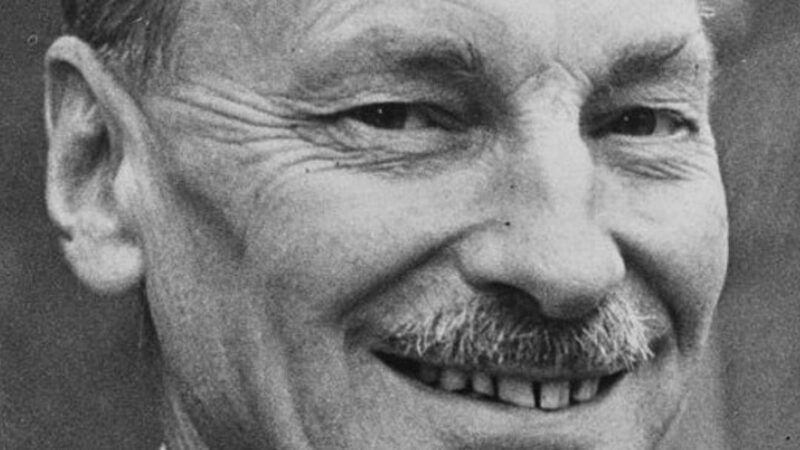 Celebrated contemporary historian and playwright Francis Beckett presents A Modest Little Man, a comedy about Labour post-war prime minister Clement Attlee: the man who made the welfare state. During his six year tenure, he changed the whole direction of public policy, transforming the lives of the next generation. How can the insignificant, passionless little Labour leader Clem Attlee possibly compete with Churchill? Francis Beckett is an author, journalist, broadcaster, playwright and contemporary historian. His 20 books include biographies of four Prime Ministers, and he edited a series of 20 biographies, Prime Ministers of the Twentieth Century. He wrote a highly praised biography of Clem Attlee – a new and updated edition is published by Haus Publishing (2015). His latest book is Jeremy Corbyn and the Strange Rebirth of Labour England (Biteback, 2018). Recent books also include Fascist in the Family (Routledge, 2017), a memoir of his own father, the Labour MP turned fascist John Beckett. His last play The London Spring enjoyed a three week London fringe run in 2012. A Modest Little Man is at The Bread and Roses Theatre 15th to 26th January 2019.